for $405,000 with 3 bedrooms and 2 full baths. This 1,702 square foot home was built in 2004 on a lot size of 4.23 Acre(s). 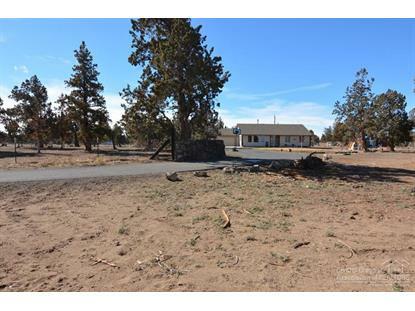 Beautiful setting on the 1704sf 3 bedroom 2 bath home that's just 20 minutes from Bend. 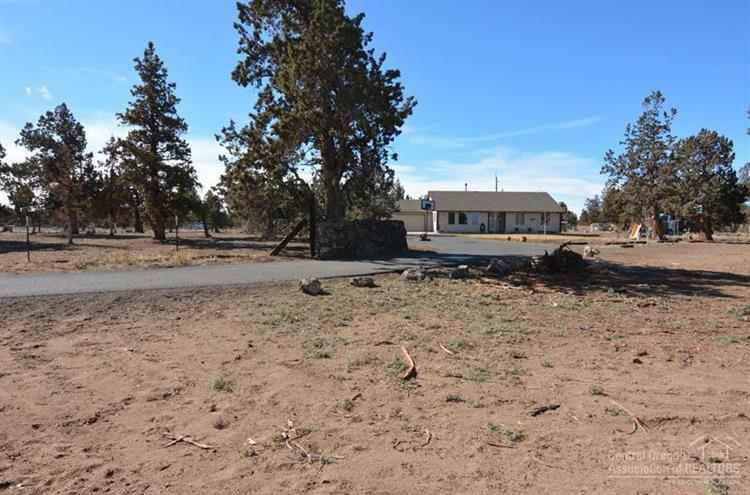 This amazing home has plenty of room for your horses with 4.23 acres with a tack room and additional outbuildings, gated and fully fenced.